I would like to introduce you to Butch. One of our clients who we had previously helped in a child custody case wanted us to do a background investigation on his ex-wife’s new boyfriend who would be around his children. God bless Facebook! 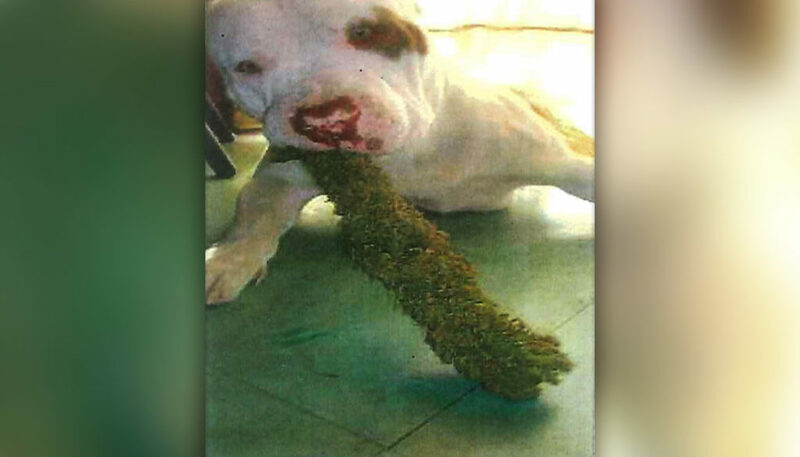 The new boyfriend posted Butch his pit bull on Facebook holding his marijuana. I hope Butch is good around kids.